Need comfort food or something to warm you up on these cold winter days? 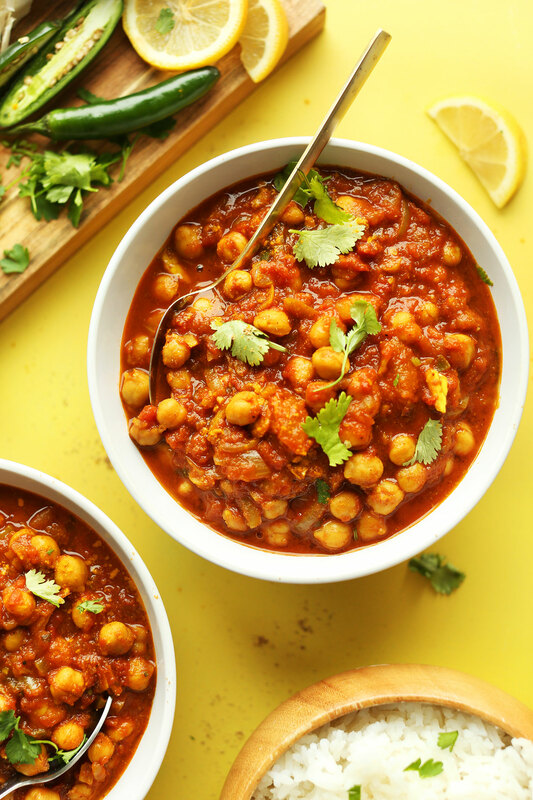 Try this great recipe for Chana Masala and then, while you’re at it, curl up with our nonfiction book Diwali to learn about the culture where your food originates. In a large skillet, heat the oil over medium-high heat. Add onion and garlic cloves to the skillet. Cook until softened and fragrant, about 5 minutes. Sprinkle the spices over the onion and garlic mixture and toss to mix. Add the tomato paste, diced tomatoes, and garbanzo beans to the skillet and toss to incorporate. Add the water, salt, and pepper. Bring mixture to a boil then lower heat and cover skillet and simmer for 20 minutes until mixture is slightly thickened and some of the liquid has evaporated. 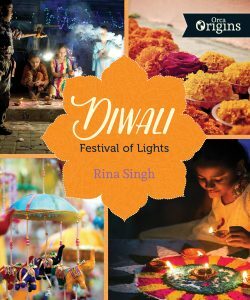 Diwali by Rina Singh is out now! Find it at your favourite local bookstore.